You probably already know that SiteGround web hosting performance is high quality. And now you are ready to choose one of their website hosting packages. 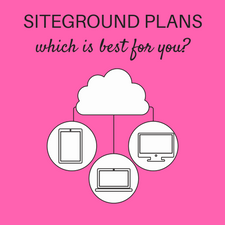 Today I’m going to help you easily figure out which SiteGround WordPress hosting plan is a great fit for your needs. I switched to SiteGround a few months ago and have already used more than one of their plans. If you choose their StartUp plan, you can always upgrade, which is exactly what I did. There was no work involved on my end, just a simple request to their fabulous customer service. SiteGround Hosting Packages: Which One is the Best for You? 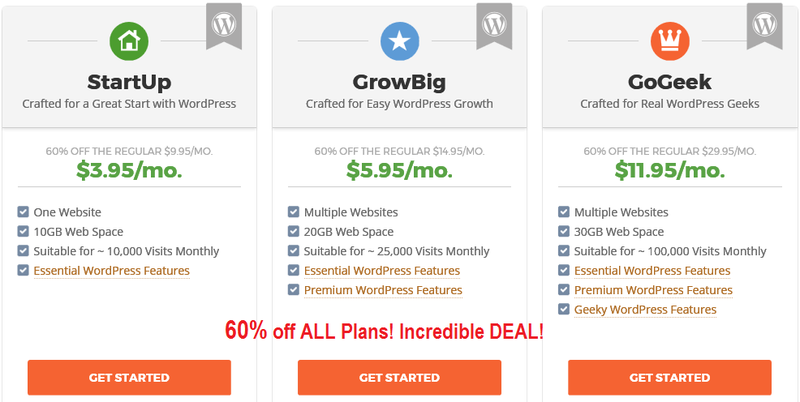 SiteGround Special Offers: How does 60% off sound? Yep. It’s a great deal and you can take advantage of this offer for all three of their hosting plans. To really get the most for your money, purchase up to 36 months (3 years) now. If you do a year, then when it’s up for renewal, the cost will go to full price. I would do the 3 year deal for the best SiteGround pricing. SiteGround 30-days Money Back guarantee: If you aren’t happy with the web host service, they have a 30-day money back guarantee for all plans. But I think you will love the services! WordPress Transfer Service: If you are hosting your WordPress blog at another provider, they offer a free website transfer service. You get just one transfer. They did a great job. Read my article, How to Move WordPress to a New Host. OK, now those important items are out of the way, let’s move on to the hosting packages. There are three SiteGround WordPress hosting packages. I am not listing the features here because you can read all that by visiting their website. I really want to focus on how to decide which one is a good fit for you. 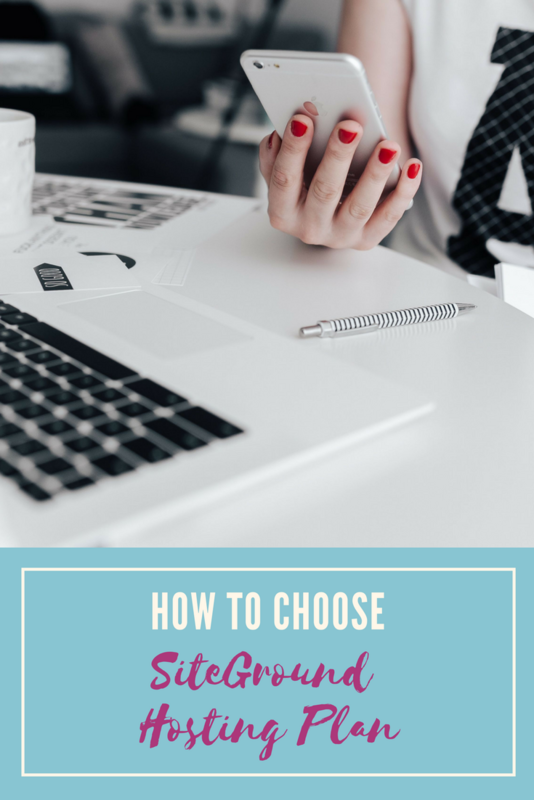 I’ll also share with you how I came to choose the package I use for SiteGround WordPress hosting. Should You Use the SiteGround StartUp Plan? 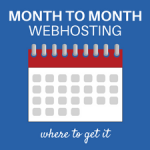 If you have a single website and are a beginner, this is the perfect hosting plan for you. It’s not too expensive and will cost you about $49 for an entire year! You’ll get all the features that you’d expect from a first class hosting provider like 24/7 customer support, free SSL and much more. You’ll likely not need more than the maximum 10GB of space and like I mentioned, you can always upgrade to the next plan as your website grows. I started out with the StartUp Plan for a single site. 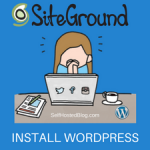 It was simple to setup WordPress too with a one-click install! I monitored my website for about 2 months before I decided to upgrade. I only upgrade because I have multiple websites and the StartUp plan is not designed for that. My site speed increased so much I was blown away! The customer support was amazing (no problems just technical questions). And, the price was great! I highly recommend you take advantage of SiteGround’s special offer and get going on StartUp if you are a beginning or transferring a small blog. 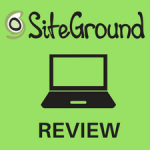 Is the SiteGround GrowBig Plan a Good fit for Your Site? When I decided to upgrade, I looked into the GrowBig plan. This plan accommodates multiple websites and up to 20GB of web space. 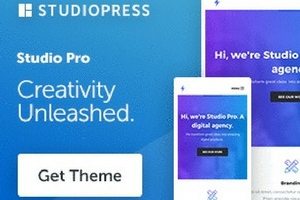 It looked like it would be a great fit for a couple of websites and also offers the SuperCacher feature which really speeds up your site. The price was great at just $71.40 for the year! I decided not to go with the GrowBig because I have quite a few sites to move and felt that I would grow out of this one quickly. 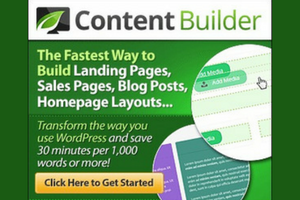 If you have a single or a couple of websites, GrowBig might be a great fit for you. The SuperCacher was what interested me most since website speed is important. Plus you get 30 backup copies available and priority technical support. Is the SiteGround GoGeek plan the best Option? When I looked at the GoGeek plan, I was in love! This plan accommodates multiple websites with up to 30GB of web space. But what really attracted me to this web hosting plan is the GoGeek servers are shared among fewer users. Web hosting plans are usually on shared servers. That mean your website is hosted along with hundreds or thousands of others. By sharing with less users, you get more power and resources allocated to each website. That’s the primary reason I selected the GoGeek plan. Speed and power, what can I say? If you ever dreamed of staging your WordPress site before going public with a new theme or layout, then GoGeek is a great choice. This hosting plan offers a staging site which is essentially a hidden clone of your real site. 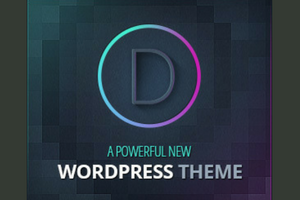 You can test themes, plugins and such before publishing to your live site. With all the incredible features, speed and power, I feel that $143.40 for the year is a bargain! I haven’t used this staging feature yet but I plan to. Overall I am very happy with my decision to switch to SiteGround WordPress hosting. My sites are faster and I feel more confident with the reliability of this host. I can honestly recommend any of the plans to you. The fact that you can easily upgrade at any time makes it simple too. 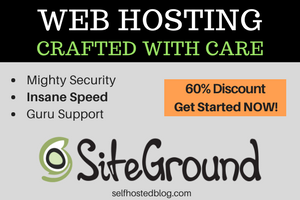 Take advantage of SiteGround’s special offer of 60% discount!